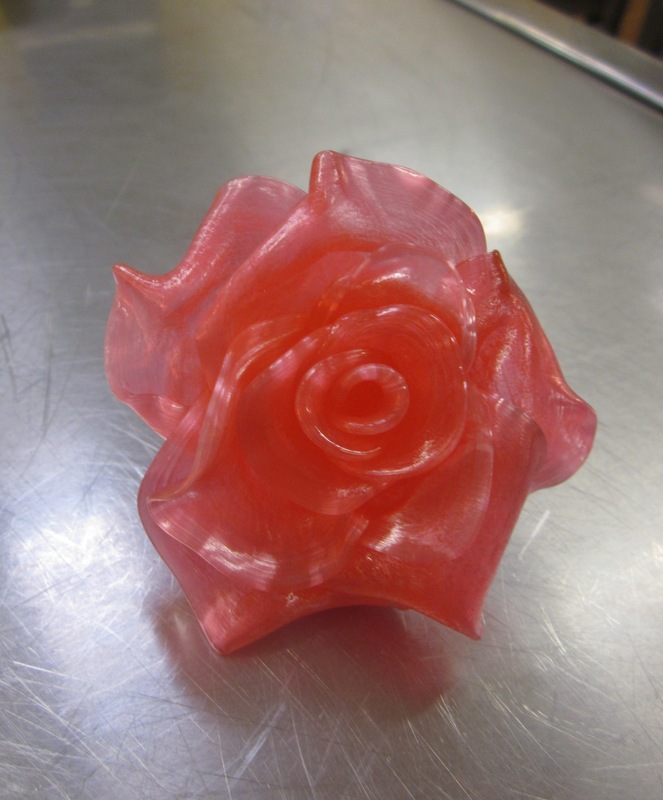 In this class, working with isomalt (which is a bit more forgiving than regular sugar), we learnt how to prepare the isomalt for sugar work by adding some water and bringing it up to the required temperature. 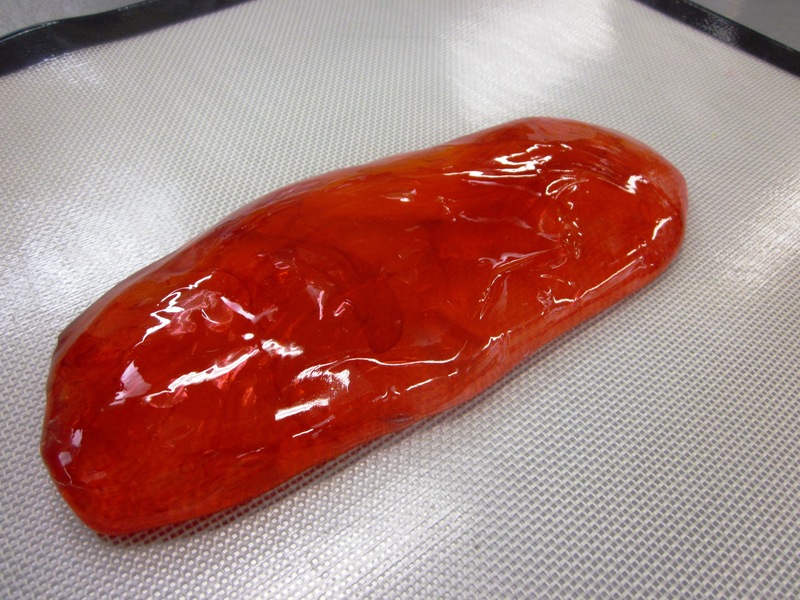 This was then split into several batches, with some poured straight into heart moulds and coloured, and the rest divided for use straight away (which we coloured pink/red) or later on (coloured green, red and left as it was for white). 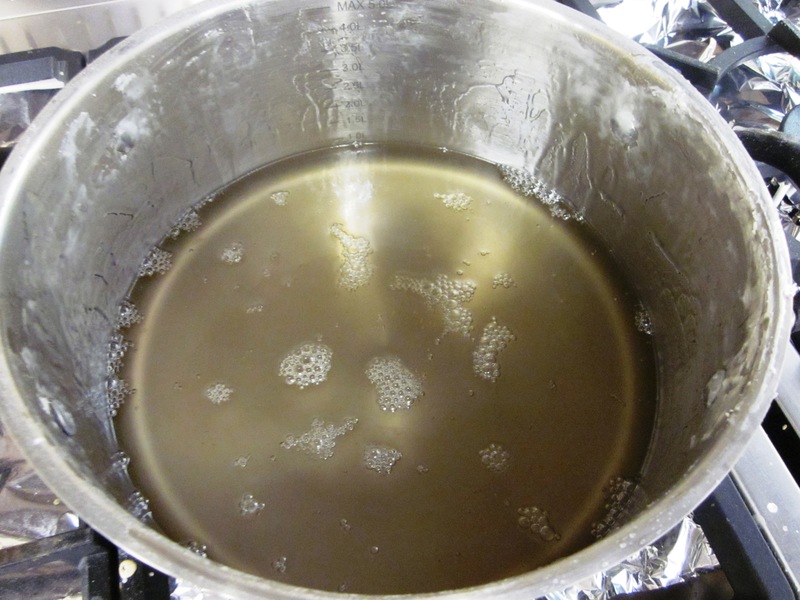 First we learnt how to work the sugar to get a shine, which involved gradually bringing the hot sugar together and then pulling it and bringing it together. Patrick then showed us how to make a rose, which you do a petal at a time to form the rose. I was really happy with how my roses turned out, much better than I was expecting. 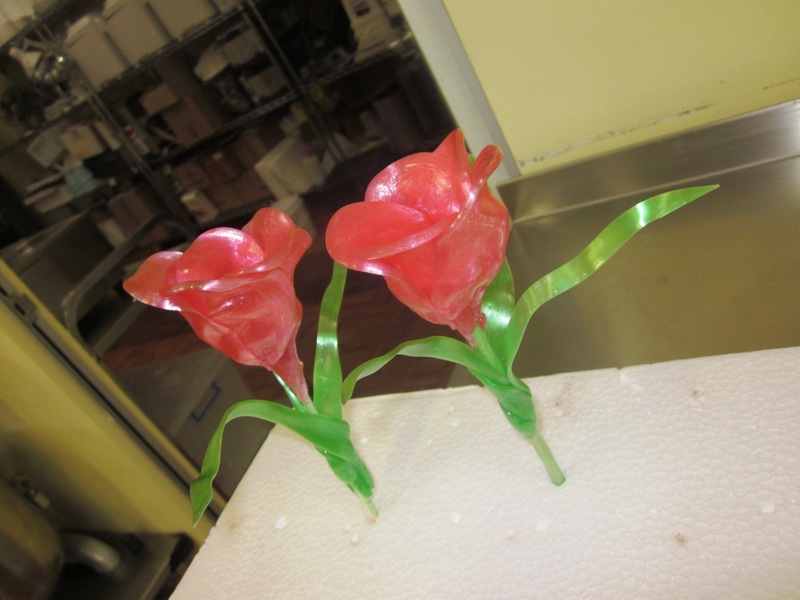 Next we made tulips. I found these a bit harder but by my third one I was starting to get the hang of it (unfortunately I didn’t take a photo of it – oops). We then made leaves to go on the tulips and also decorate our finished centrepiece, as well as the branches to build our centrepiece on. 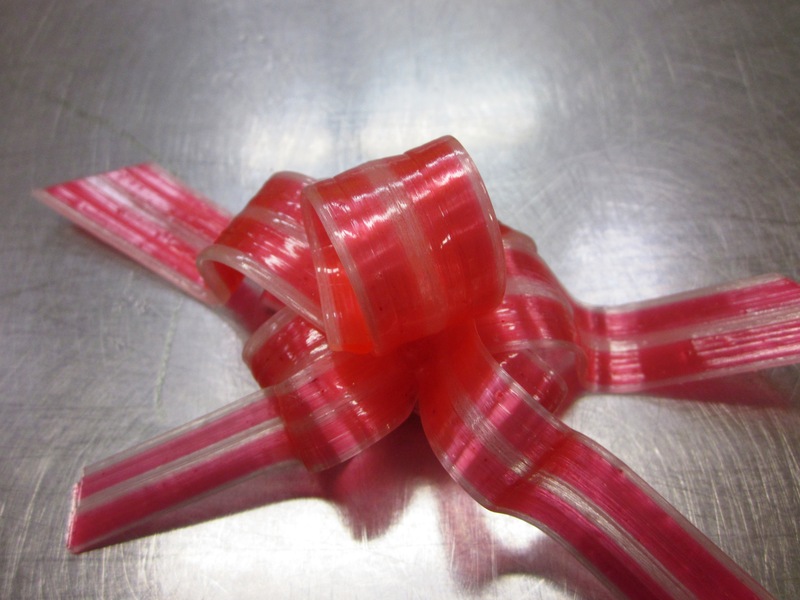 Later in the day we learnt how to make sugar ribbons, which I found difficult, but very impressive. You have to work very quickly and it is something I think that I need a bit more practice with. 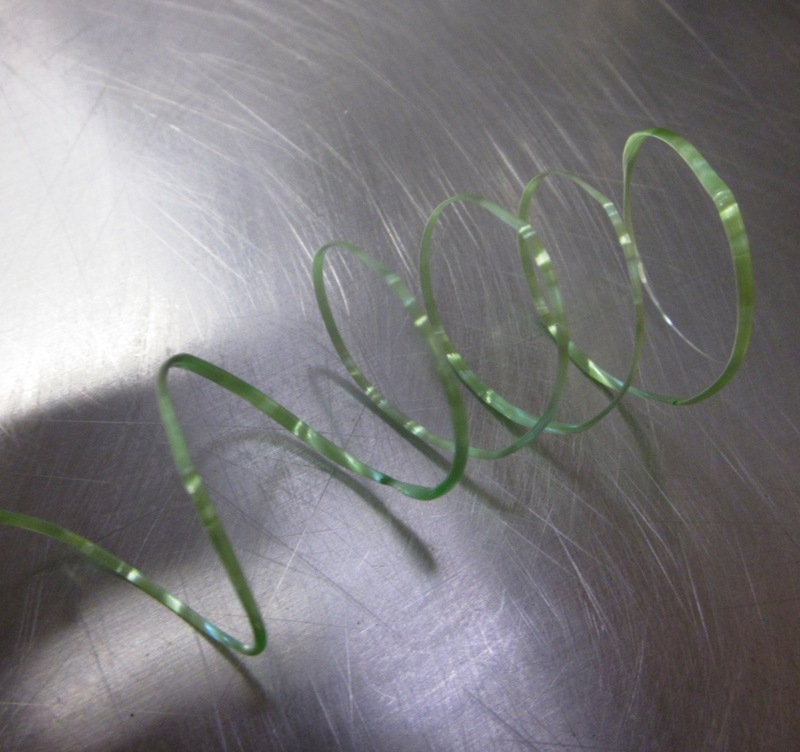 We also made sugar curls which were quite easy and would be great for decorating desserts. 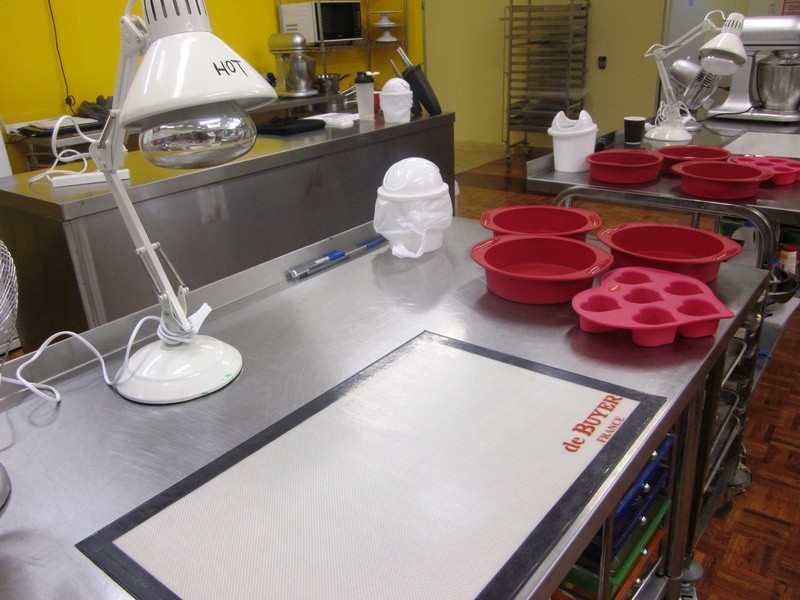 Finally, we got to assemble our finished pieces, being careful not to break them after all our hard work. I was thrilled with my finished product and amazed that I was able to get it home in one piece. If you are looking for a class that is unique and lots of fun (even though it is hard work) I would definitely recommend giving this one a go. Next up? I have enrolled in the Café Style Cakes class after trying the steamed cheesecake during the sugar work class (it was delicious). Sorry for the delay in responding (I had a baby recently). 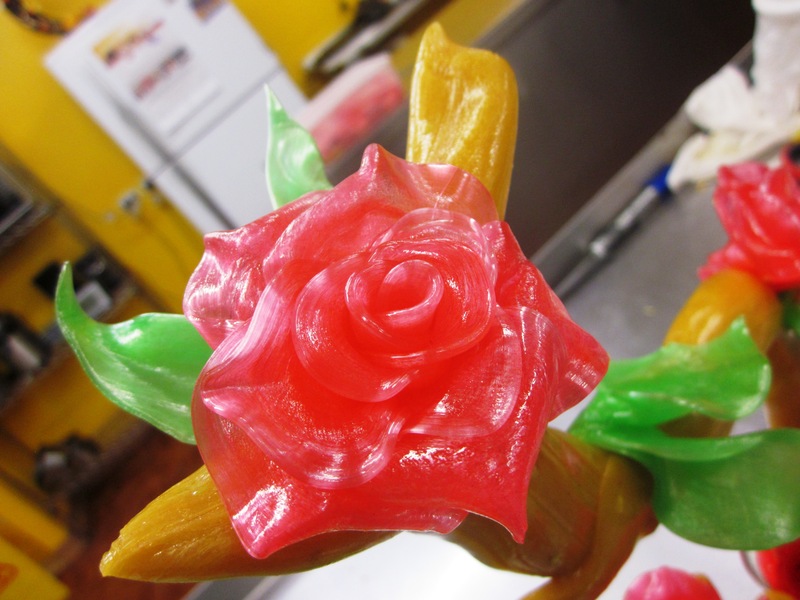 I am in Perth and the classes at Sweet Artist Academy are in Joondalup.